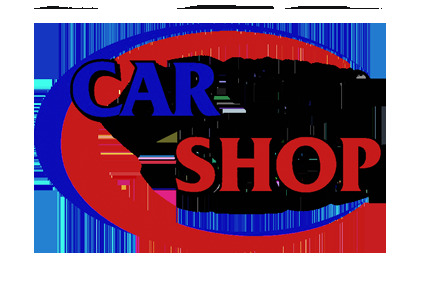 Centrally located in Moline IL we have been serving the performance enthusiast for over 20 years. We pride ourselves on excellent customer service. Online since 1996 we have served 10's of thousands of customers online with the same excellent service that we have given our local customers for over 20 years. Backed by a centrally located 153,000 square foot warehouse with over 100,000 square feet devoted entirely to warehouse functions which include receiving, stocking, packing and shipping. Nearly 22 linear miles of shelving provide adequate space to take maximum advantage of volume purchases, saving us money and allowing us to pass these savings on to you. Whether you are a Street Car, Hot Rod, Drag Racing, Circle Track, Road Racing or Truck enthusiast we can supply the parts and supplies you need at reasonable prices and with prompt delivery.